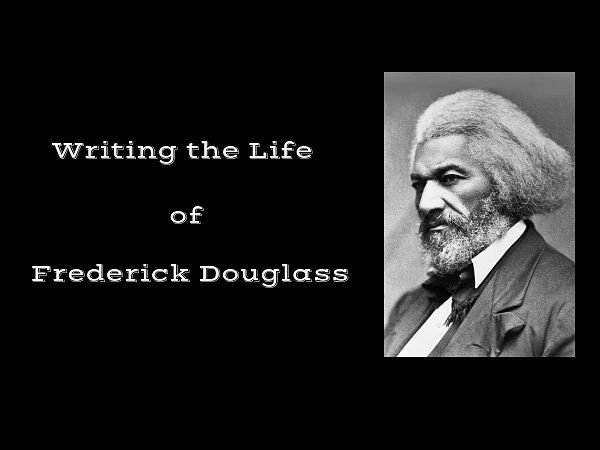 Yale historian David Blight, author of a new biography of Frederick Douglass, tells Douglass’s story: an escaped slave who became one of the leading abolitionists, orators, and writers of his era. Due to unforeseen circumstances, November’s First Wednesdays talk has been postponed. 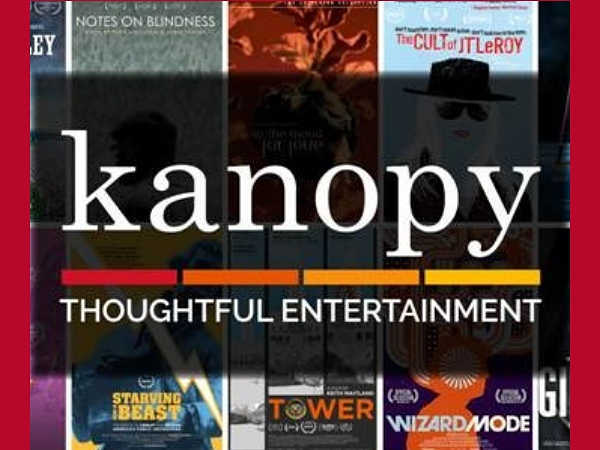 Instead, the library will be offering a sampling of independent films from Kanopy, the library’s newest video streaming service. 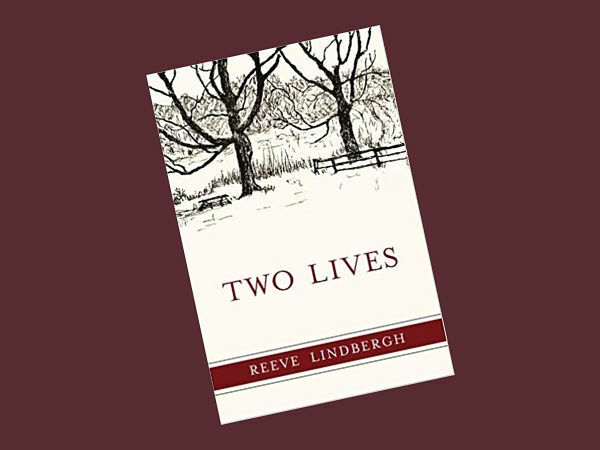 Reeve Lindbergh, daughter of aviator-authors Charles A. and Anne Morrow Lindbergh, discusses the intersection of fame and privacy as the spokesperson for one of the most famous families of the 20th century.